Recovery from Addiction, Stress, and Pain through Mindfulness and Social Support - Eric L. Garland, Ph.D. I am honored to have the opportunity to discover new ways of helping people heal and recover from the challenges in their lives. 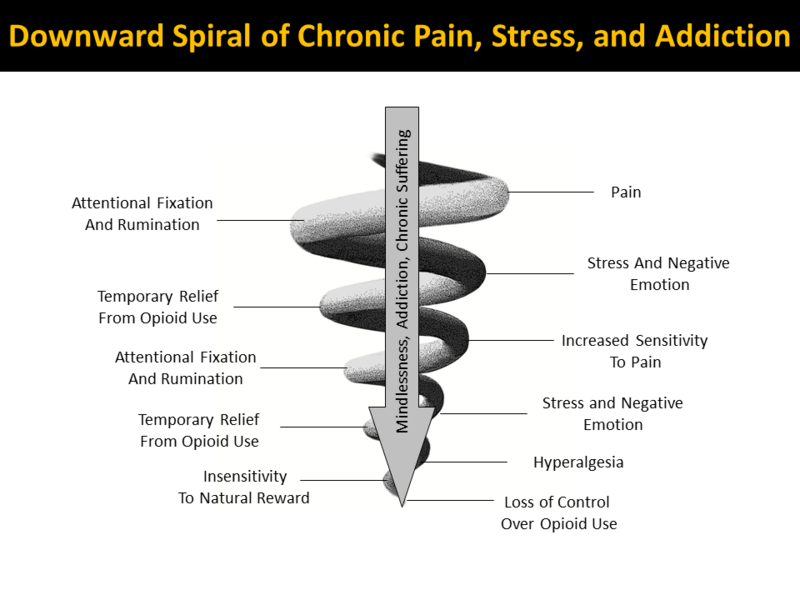 For the past several years, I have been busily engaged in developing a new therapy for people struggling with chronic pain and problems with prescription opioid painkillers through a study funded by the National Institute on Drug Abuse. I first developed this new therapeutic approach, which I call Mindfulness-Oriented Recovery Enhancement, for an earlier study I conducted on alcoholism that was funded by a Francisco Varela Award from Mind and Life Institute. Mindfulness is an expansive and fundamental concept that has been pursued for millennia as a means of ameliorating suffering – look for more posts here soon about it. I am studying how this new treatment compares to a conventional support group. Support groups are a widely-used form of psychological support for people dealing with health and mental health issues that can be extremely helpful. 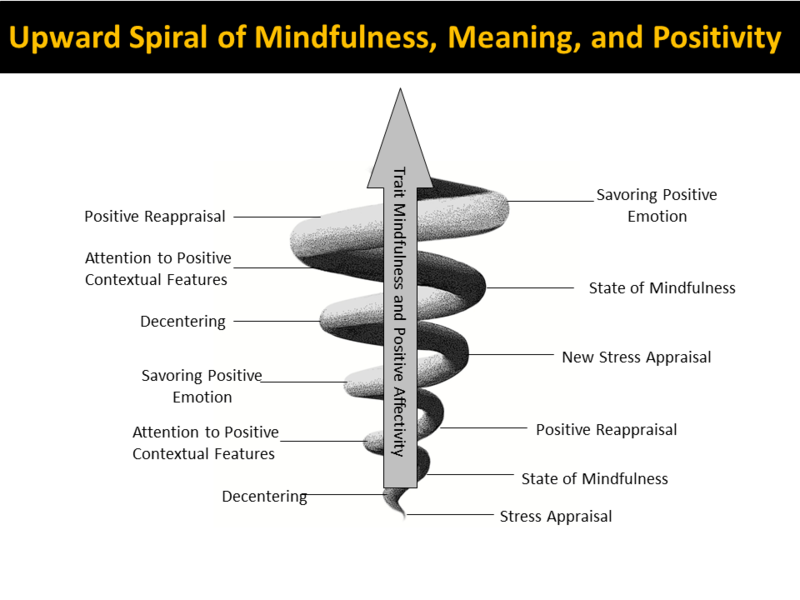 In a way, this upward spiral of mindfulness, meaning, and positive emotion may be viewed as the converse of the downward spirals of addiction, stress, and pain that have become a modern day epidemic. Pingback: New Research Study Accepted for Publication! “Attentional bias for prescription opioid cues among opioid-dependent chronic pain patients” « Eric L. Garland, Ph.D.